The Korean multinational is one of the leaders in the construction and earthwork market. 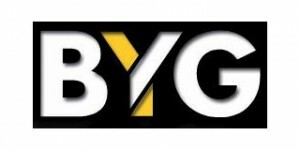 Their first level loaders and excavators respond to the highest standard requirement. 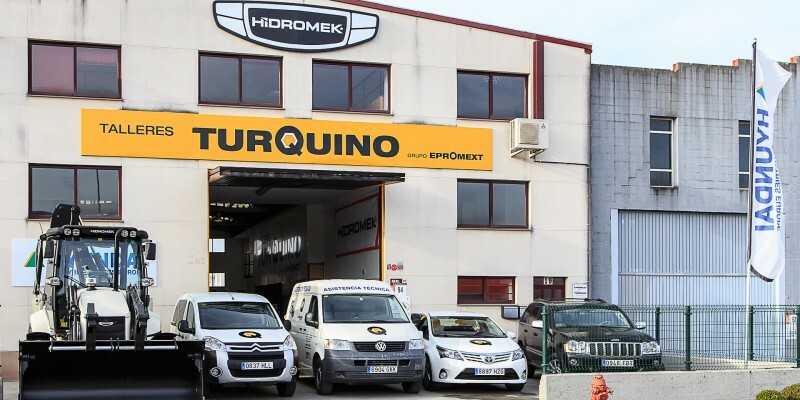 Epromext sells and repairs Hyundai throughout the Galician territory. That is why we at Hyundai do everything we can to make that happen. We merged operator preference, fast precision and lasting performance into a quality product. Hyundai 9 and 9A Series earthmoving equipment simply makes time fly, makes pleasure work! 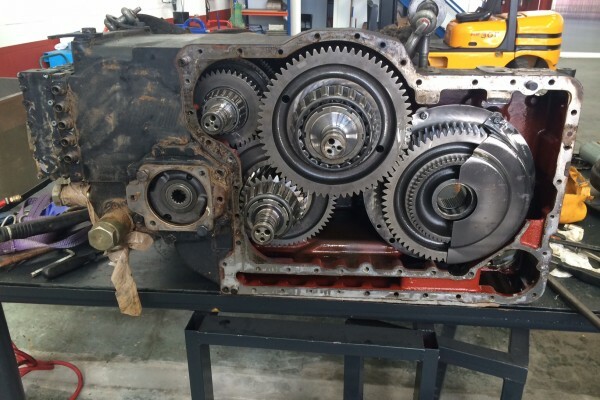 In our modern facilities in Espíritu Santo, shared with our local workshop TALLERES TURQUINO we can repair quickly and effectively any mechanical, hydraulic or electrical problem of your equipment, we can repair pumps, adapt equipment to set their implements and carry out any maintenance work. Also we can recharge your hammer, replace wear items in our work boxes perfectly adapted to the most demanding tasks. 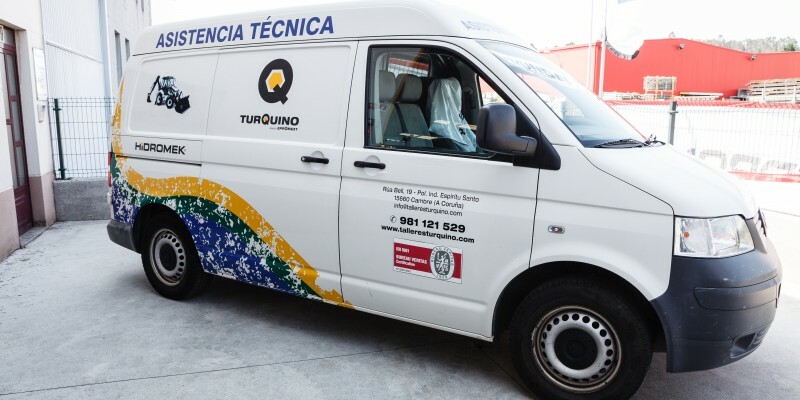 We can attend our clients from the HYUNDAI SERVICE OFFICER through our Official Workshop TALLERES TURQUINO in their workplace. 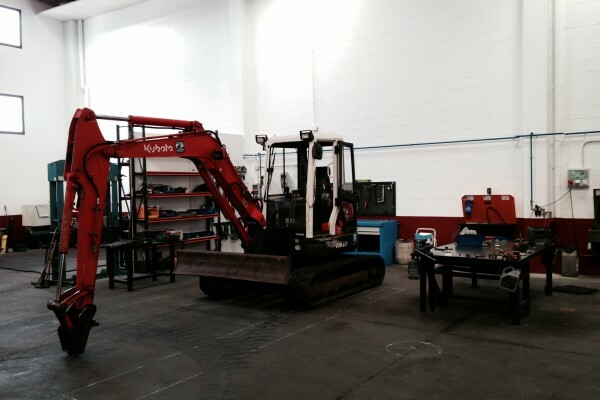 With our 4 × 4 mobile workshop we minimize maintenance and repair times, allowing for resuming activities as soon as possible.